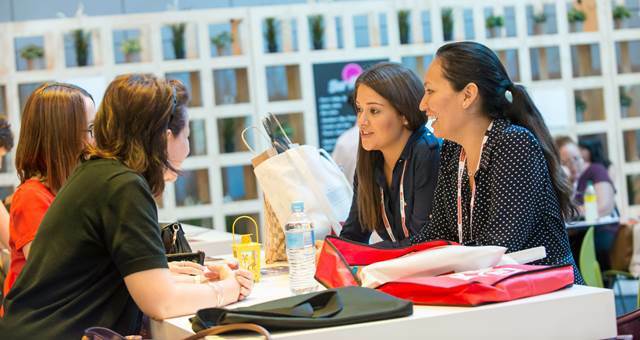 Melbourne Convention Bureau (MCB) is inviting expressions of interest from exhibition and event organisations to undertake the management and operation of the Asia-Pacific Incentives and Meetings Expo (AIME) 2019 – 2020. 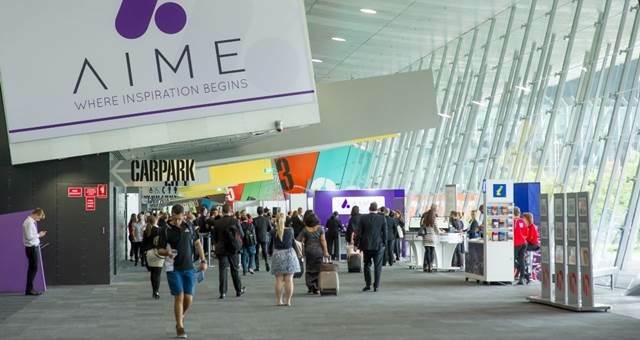 AIME, now in its 25th year, is where meetings, events and incentives industry decision makers meet for business adventures across Australia, Asia-Pacific and the rest of the globe. AIME is owned by the MCB, a business development organisation, with its core function to secure international and national conferences, incentive travel reward programs and other business events for the Australian state of Victoria. The tender process is a necessary and regular part of business as MCB approaches the end of its contractual term with Reed Exhibitions. 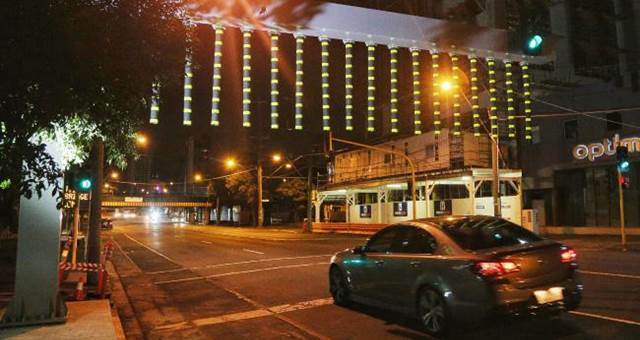 Reed Exhibitions will be invited to participate in the tender process. The tender closes 30 January, 2017 at 5pm. Interested parties can download the EOI here or contact Maree Di Pasquale, MCB Partnerships Director on (03) 9002 2222. Have you registered for AIME?